Pick a topic that interests you: animals, crime fighting, the environment, hunger, politics and government, safety, seniors, or something else. 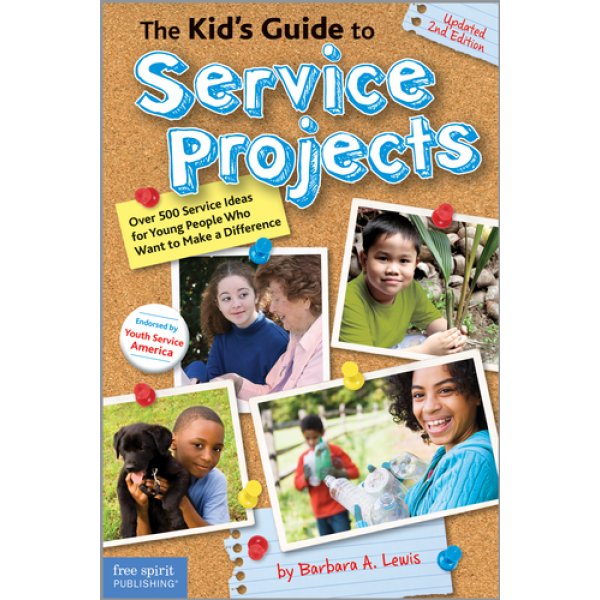 Then flip through this book and choose from hundreds of ideas for all kinds of service projects, from simple things you can do on your own to large-scale commitments that involve whole communities. Who says you have to wait until you're an adult to change the world? You have the power now! 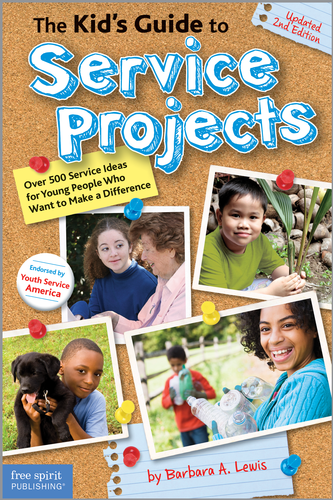 This new edition of Free Spirit's best-selling youth service guide includes a refreshed "Ten Steps to Successful Service Projects", plus hundreds of up-to-date ideas for projects -- from simple to large-scale. This revitalized book is sure to find a whole new audience of eager young change-makers.